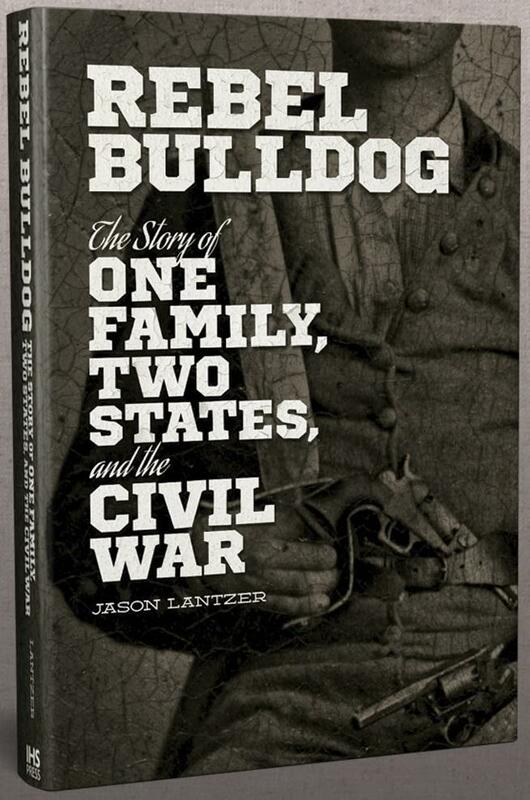 Rebel Bulldog, aptly subtitled The Story of One Family, Two States and the Civil War, is exactly that. It's the story of Preston Davidson and his family during the Civil War. West Lafayette Public Library Director Nick Schenkel has the review. 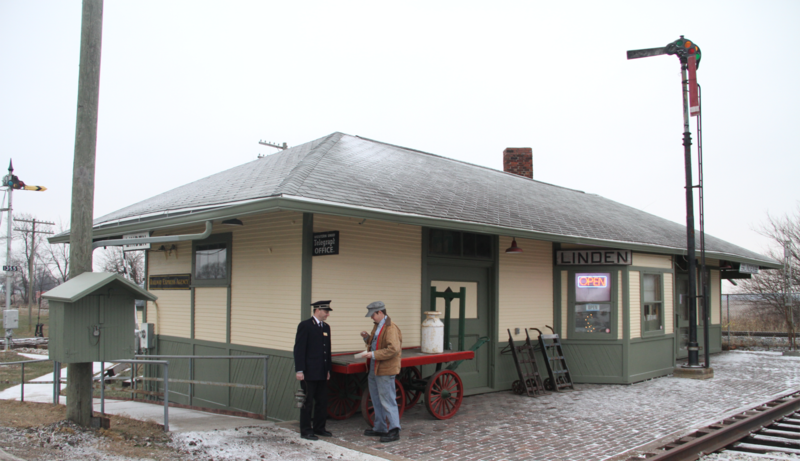 Last April, the Linden Depot Museum turned 25 years old. In those two and a half decades, they have restored the original building, have a caboose, semaphores, and feature exhibits including trains and circus memorabilia. Events like "Depot Under the Stars", and a "Christmas Open House" take place this fall and winter. John Clare spoke with Vice President Elizabeth Hendrickson about their history, and the 25th Anniversary Steam Engine. 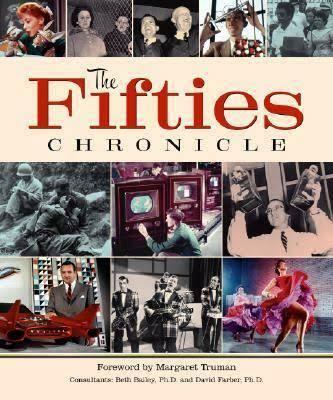 The Fifties Chronicle brings back to life the decade that spawned the Civil Rights Movement, Rock n' Roll and the Space Race. 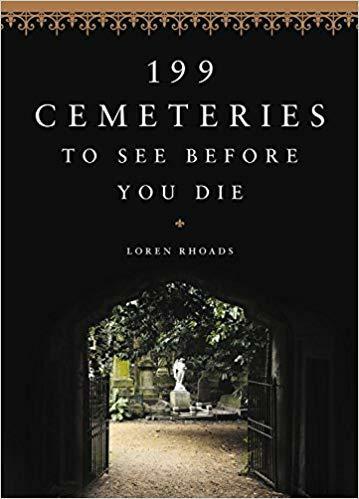 Along with it's written summaries of each year of the decade are numerous photos, in both black and white and color, that document the iconic era. West Lafayette Public Library Director Nick Schenkel has the review. 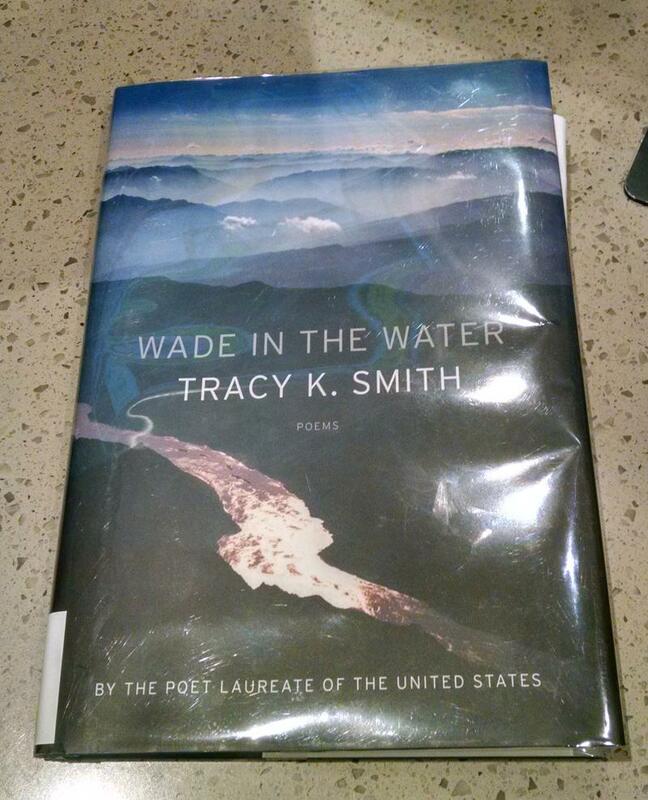 "Wade in the Water" is a collection of poems by Tracy K. Smith. Smith is currently serving as the 52nd Poet Laureate of the United States. West Lafayette public library director Nick Schenkel has the review. 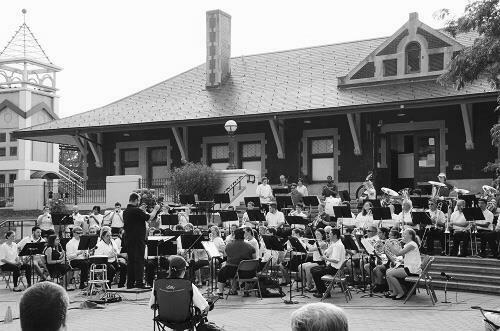 The Purdue Summer Band performs at Riehle Plaza this Thursday evening at 6:30pm. WBAA's John Clare spoke to directors Matt Conaway and Jon Sweet about the concert. The Sixties: A Decade of Triumph, Struggle, and Change is the latest exhibit at the Virginia Kelly Karnes Archives and Special Collections Research Center at Purdue University. 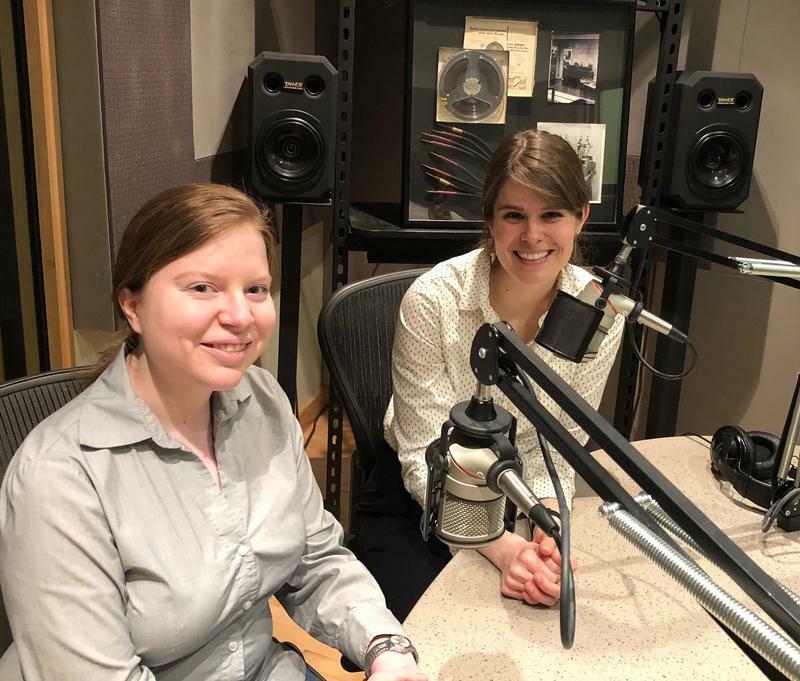 WBAA's John Clare spoke to Outreach Archivist Adriana Harmeyer and Carly Dearborn about the center and their latest exhibit that includes artifacts of Purdue's 100th Anniversary, Protests and Astronauts! 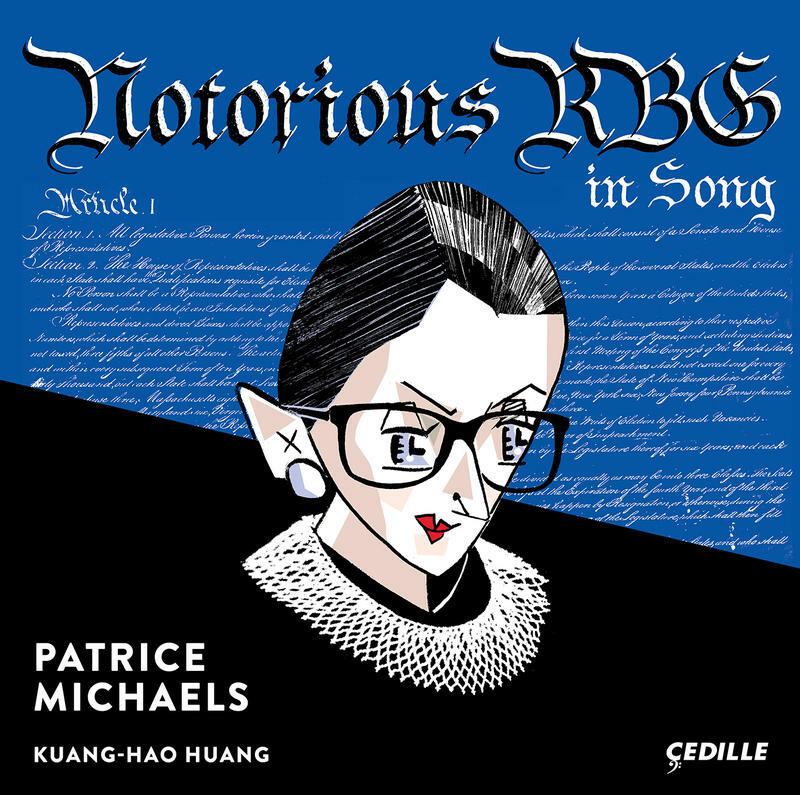 Have you seen The Notorious RBG? You can hear works in honor of Justice Ruth Bader Ginsberg, as well as American Canvas by Jennifer Higdon, and The Indispensable Man (Words by FDR) - a new clarinet concerto by Victoria Bond on this patriotic episode. Host John Clare speaks with composer Patrice Michaels, and soloists John Yeh and Mimi Stillman on this all women composers, all American show! 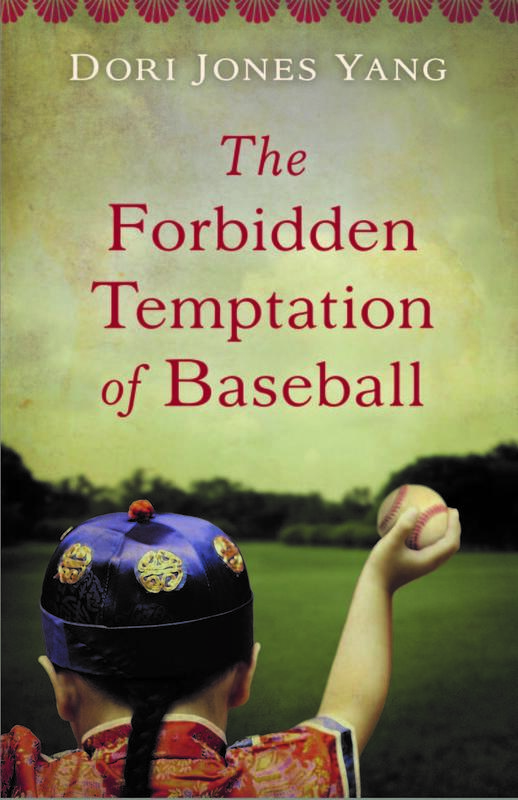 "The Forbidden Temptation of Baseball" is a book about a Chinese boys' difficulty with adapting to American life. Through time and baseball, the boy and his brother slowly begin to integrate into American culture, while struggling to maintain their Chinese identities. West Lafayette Public Library Director Nick Schenkel has the review.